These tyres look great. 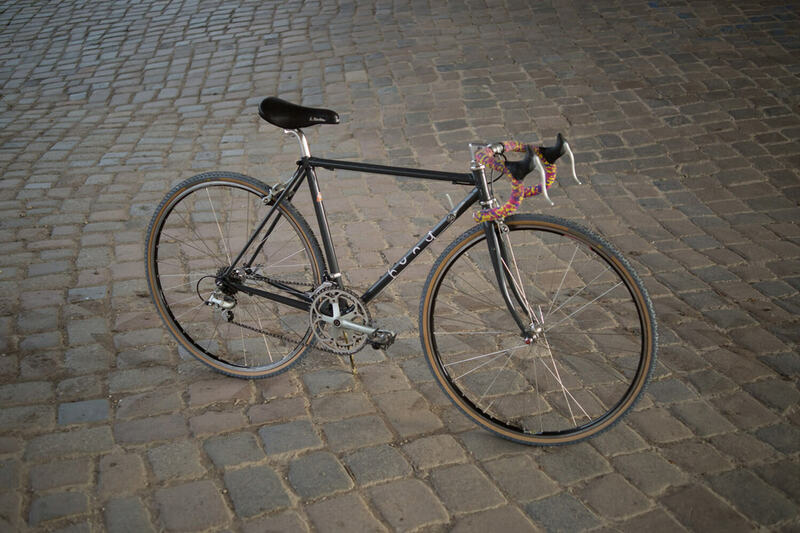 The Fairweather CX 700x32c is a cyclocross clincher made by Panaracer and is manufactured in Japan. 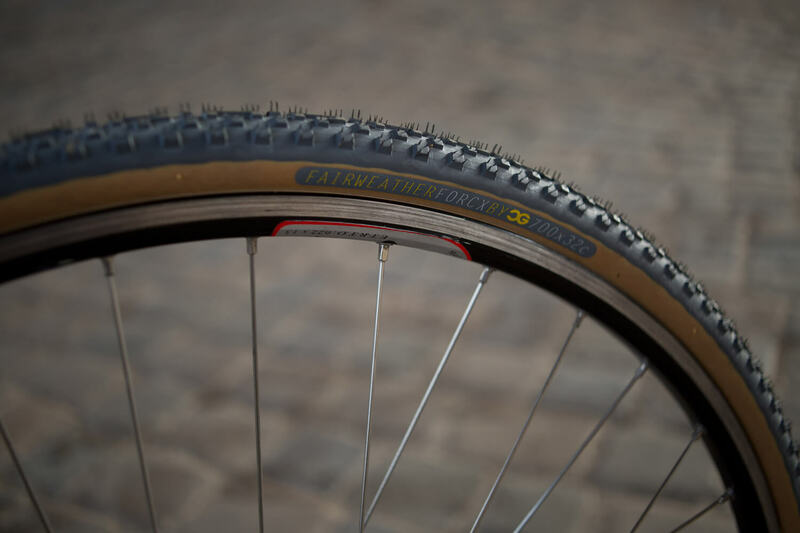 The CX tyre is based on the original Panaracer Zero Slip Grip (ZSG) combo compound that is also used for Panaracer’s famous Cedric Gracia CGCX tyre – named by the successful french downhill and four-cross mountain biker. Panaracer claims the Fairweather CX lasts twice as long as tyres without the combo compound rubber mixture. With a claimed weight of 300g a folding aramid bead with a TPI (Threads per Inch) of 126 these tyres are super fast rolling, long lasting and light. Mounting is really easy even without any tools. When inflated to the standard pressure of 32psi the measured width is about 29mm. Fairweather claims these tyres are corresponding to the new UCI rules. The Hunt Cycling has not verified this statement but we think Fairweather referred to the official UCI Rules & Regulations of Cyclocross races. The Fairweather CX seems to be a perfect choice for various conditions such as wet, muddy, gravel and very dry undergrounds. There are four colors available – Rust, Algae, Asphalt and Black. Asphalt was our color of choice and is shown in the pictures above. 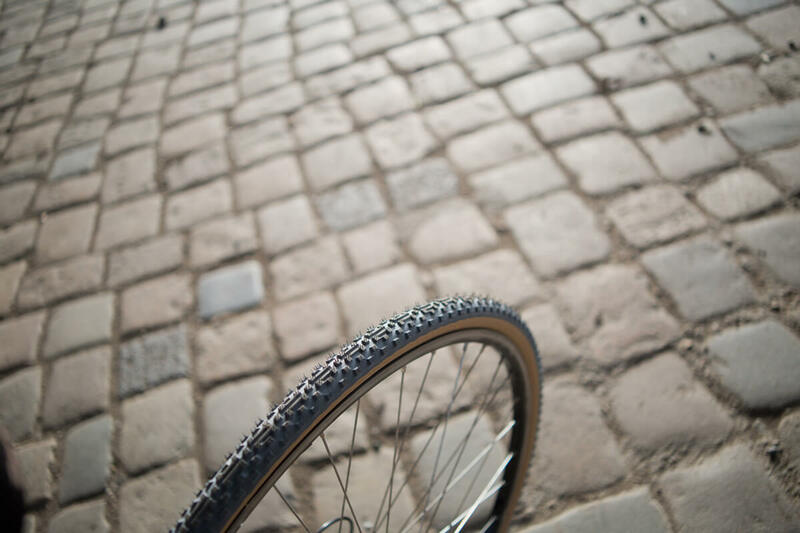 We mounted these tyres on a vintage Raleigh road frame and they look incredible. Now in stock.